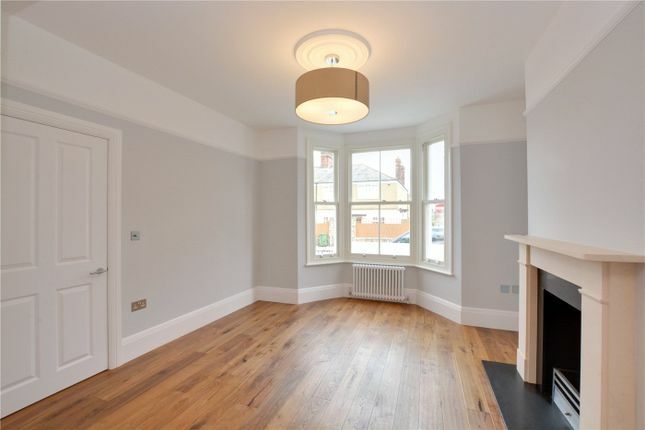 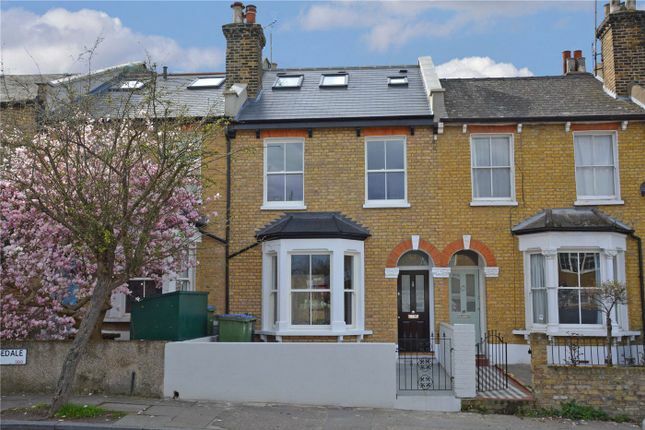 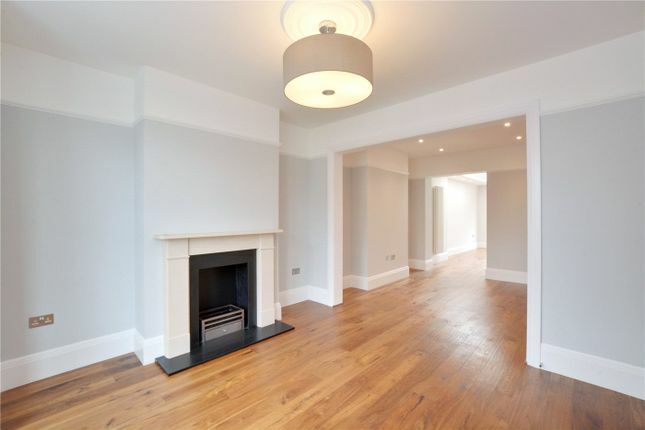 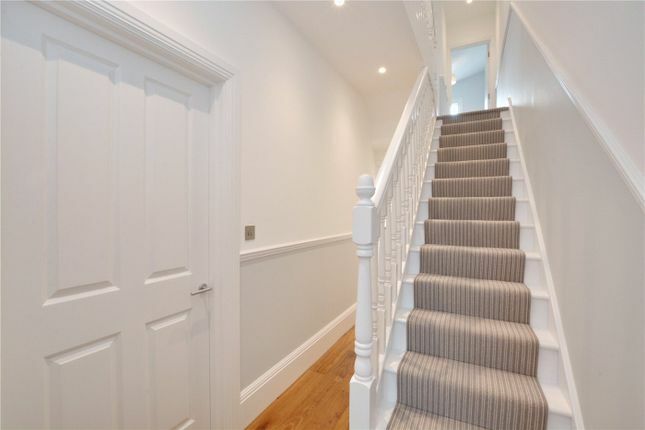 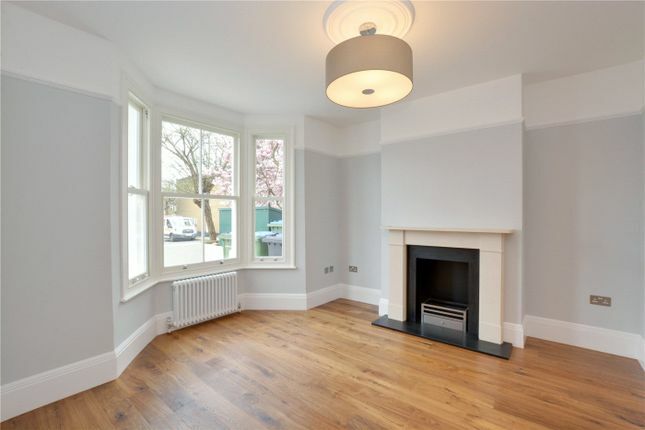 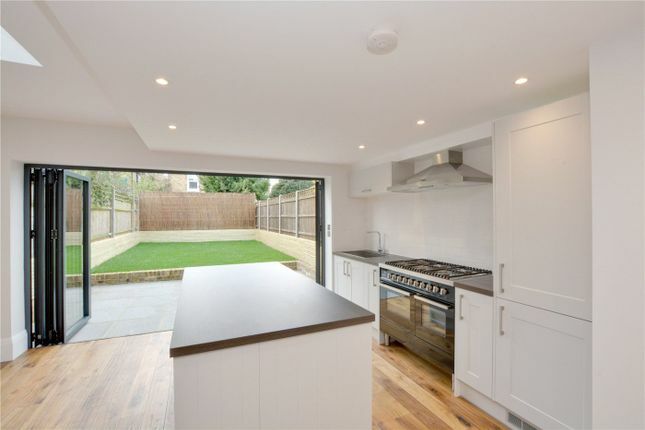 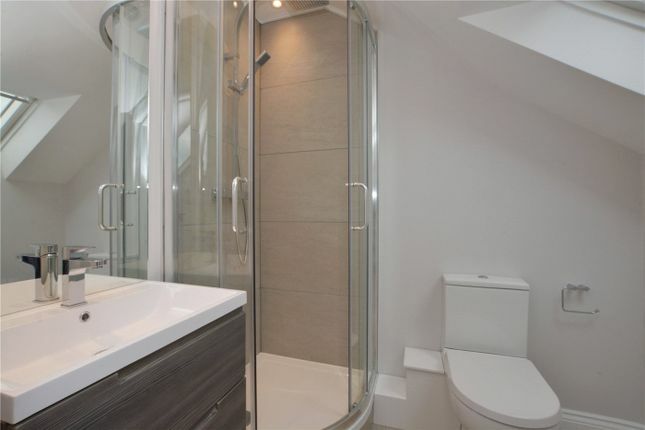 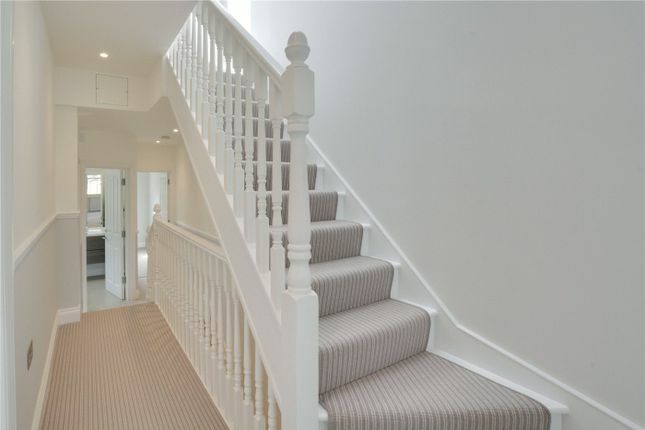 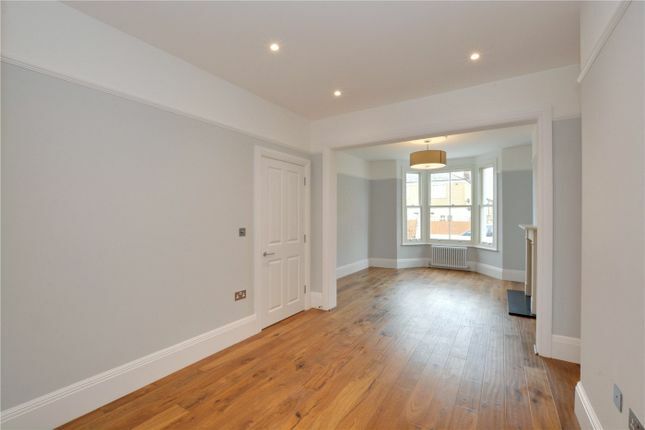 A simply outstanding four bedroom Victorian house which has been fully refurbished, with new loft conversion and full width extension to the rear, measuring almost 1700 square foot! 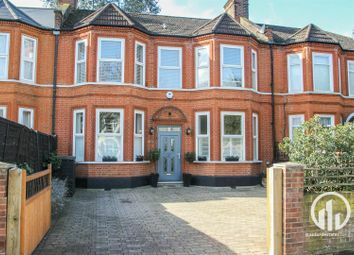 Presented in exceptional order the property certainly sets a very high standard for the road and is one of the most desirable houses we have seen for some time. 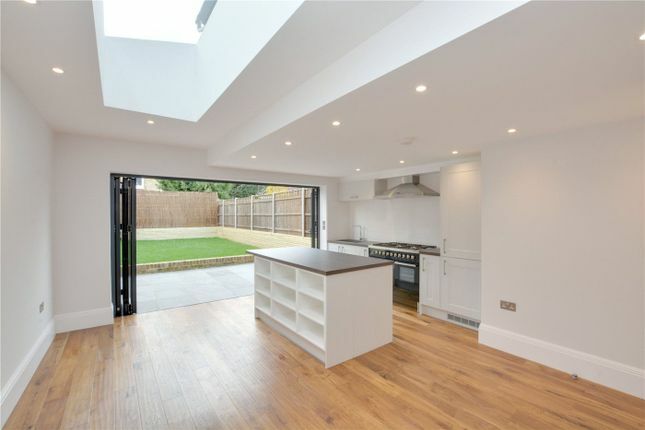 The property comprises of two reception areas, with a fireplace on the ground floor that open onto a magnificent 18ft open plan kitchen with a dining area, with bifolding doors onto the garden. 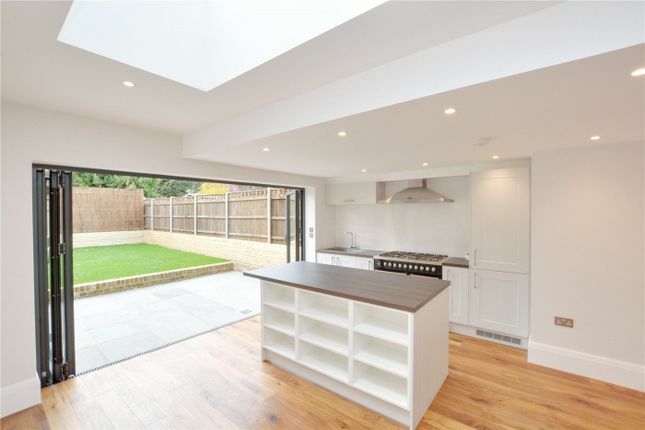 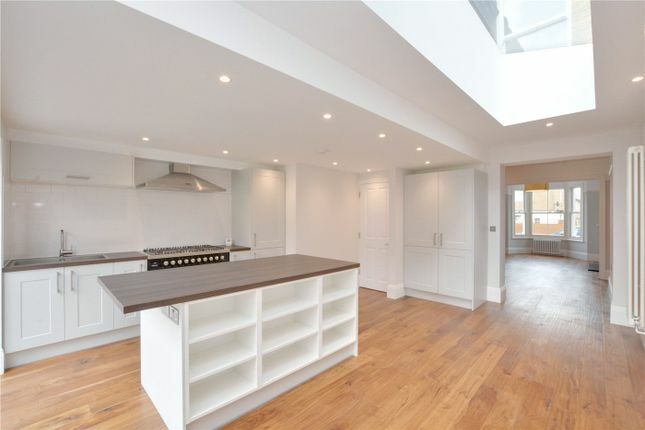 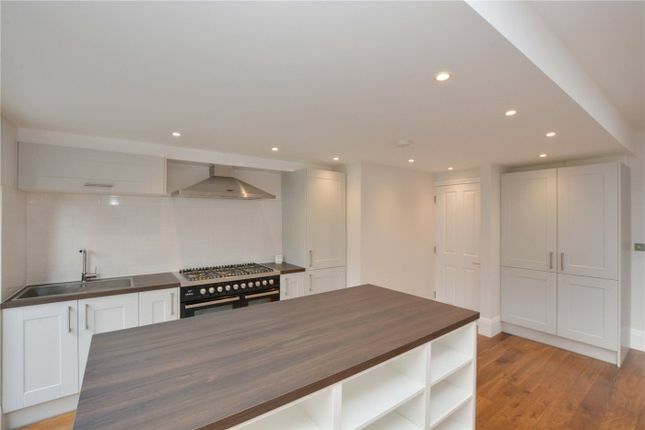 The open plan kitchen has a large skylight and is fitted to an extremely high standard. 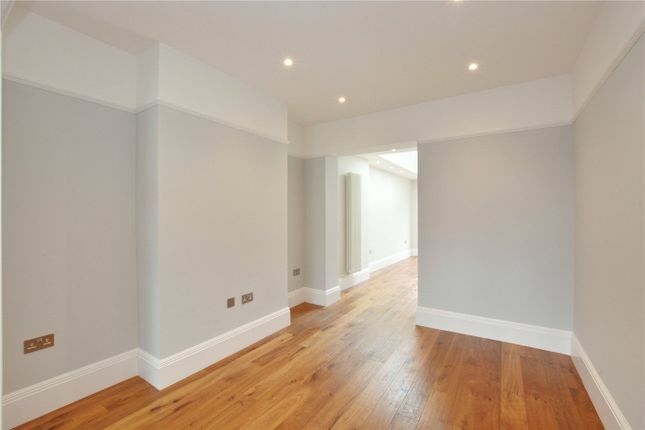 Engineered oak flooring throughout this level. 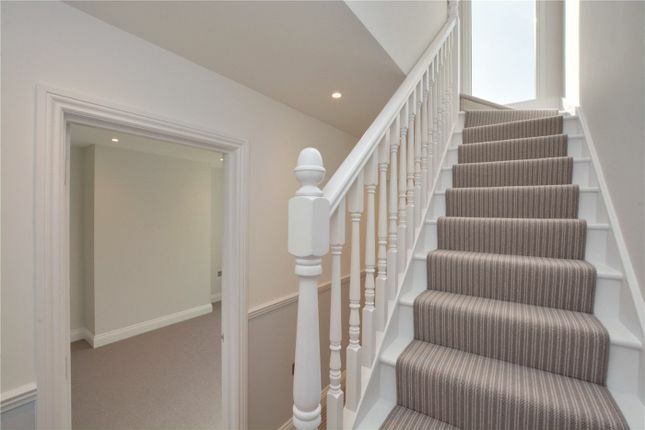 Just off the hallway is a separate WC and stairs leading down into a spacious cellar. 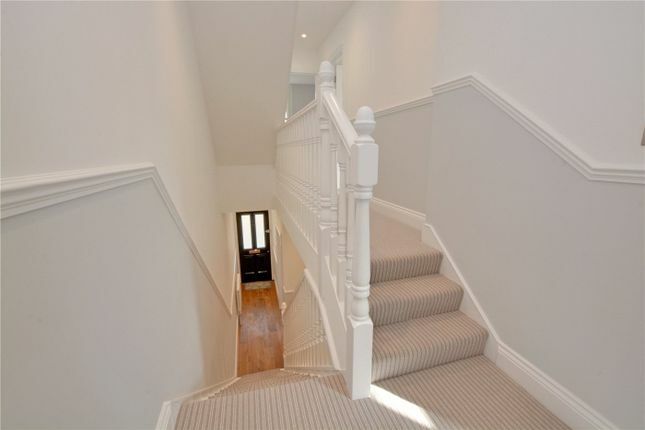 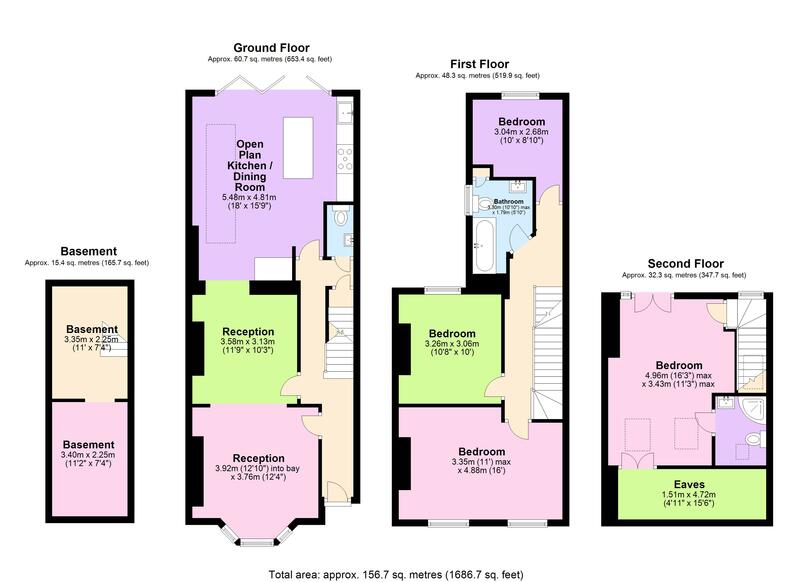 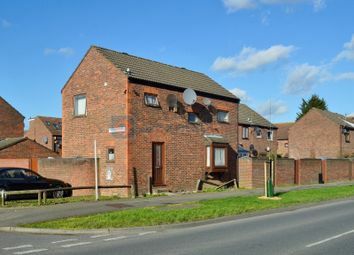 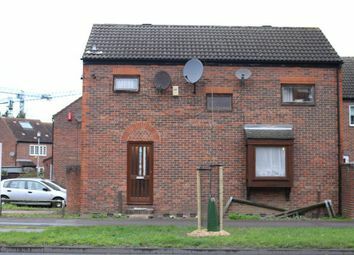 The first floor has three double bedrooms and an immaculate bathroom. 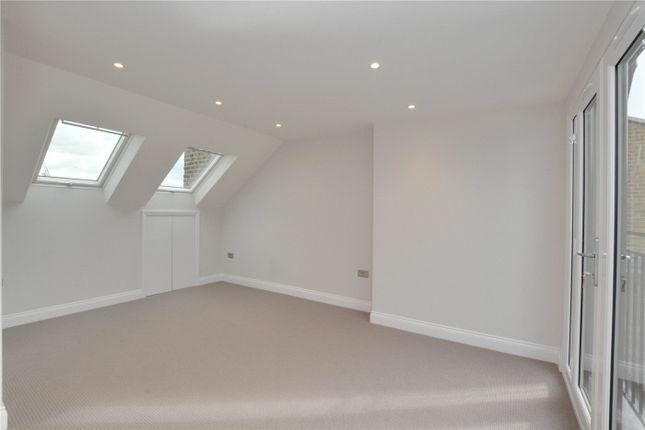 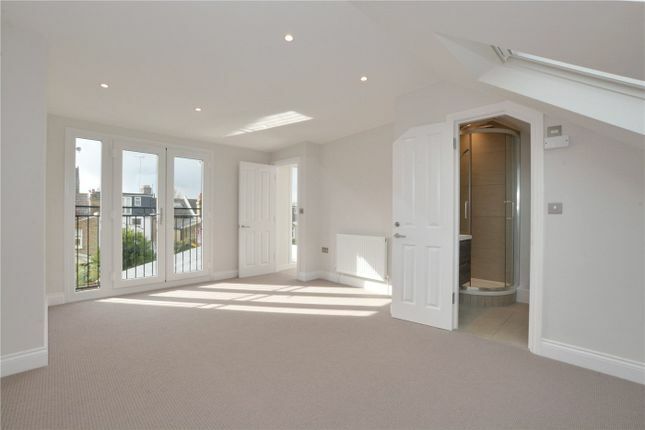 The loft conversion features the master bedroom, which has unusually high ceilings, an en-suite shower room and eaves storage. 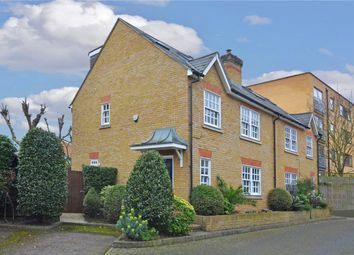 Combedale Road is part of an immensely popular cluster of roads in East Greenwich that falls within the Halstow school catchment area. 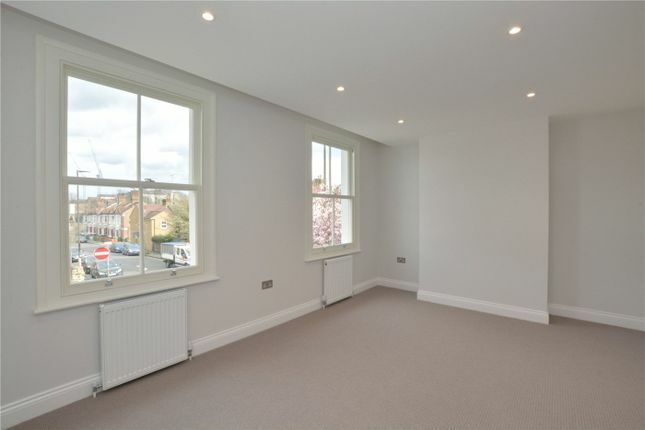 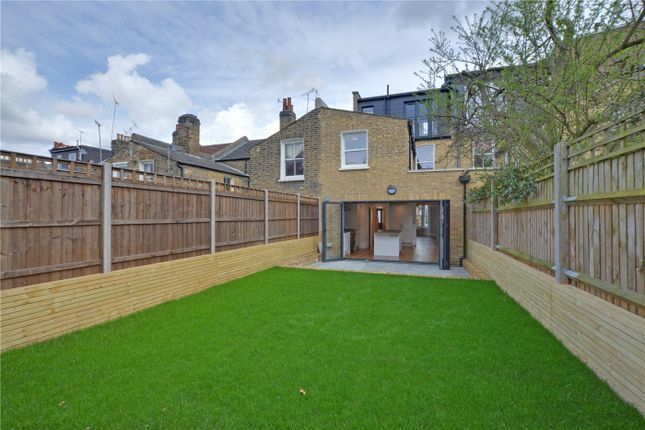 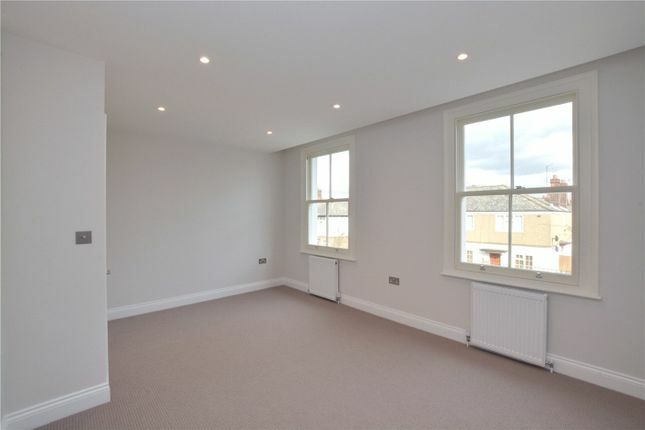 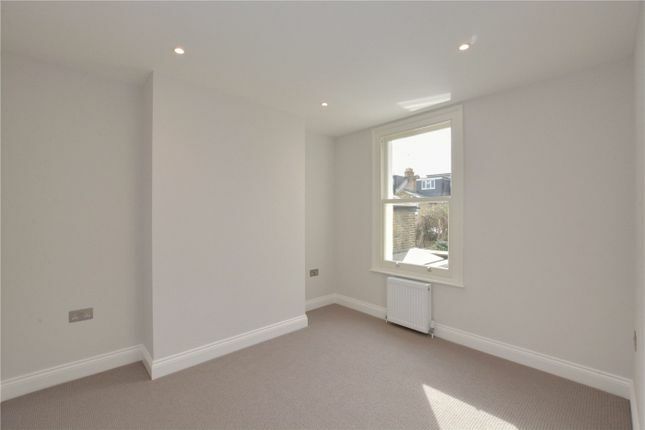 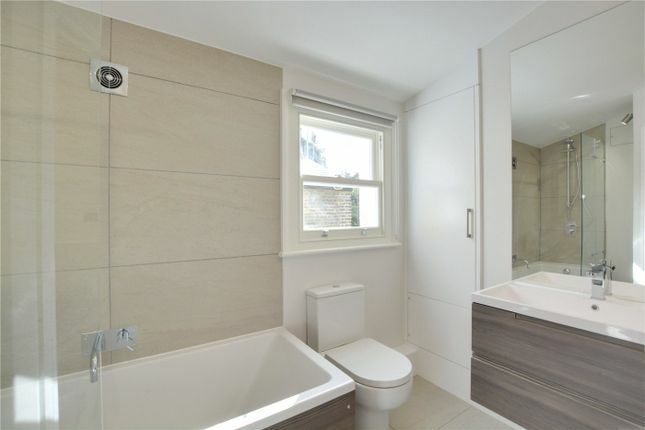 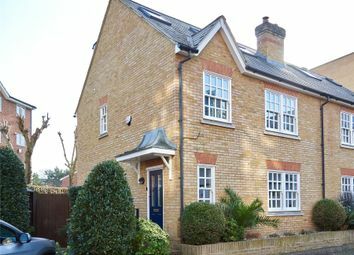 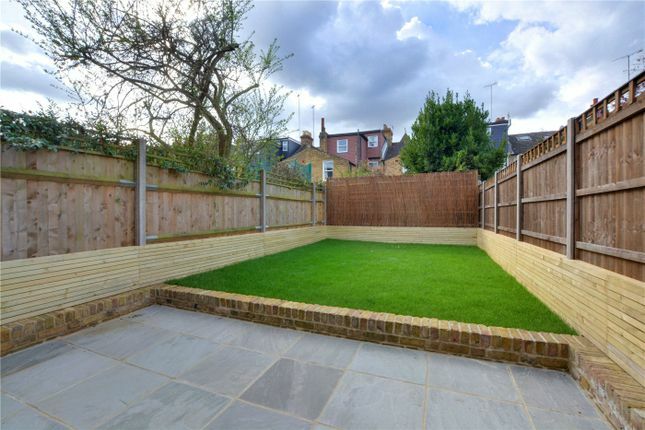 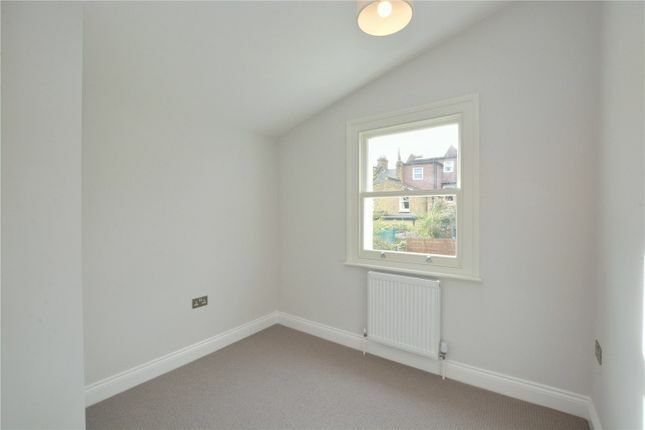 It is just a few minutes away to the picturesque Pleasaunce and Westcombe Park mainline rail station. 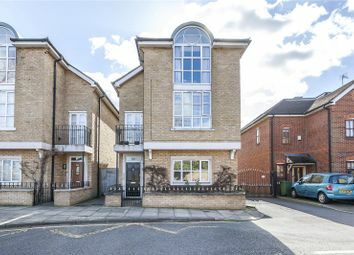 There is an excellent selection of shops close by that includes a large Sainsbury, Marks & Spencer and the new Ikea store. 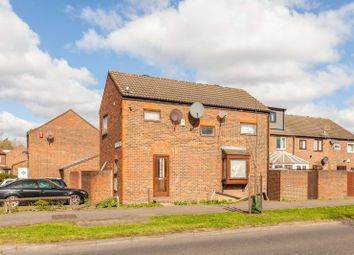 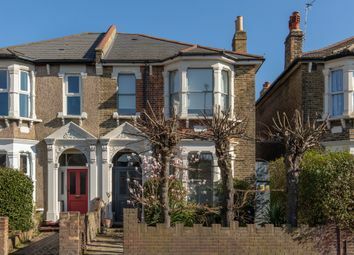 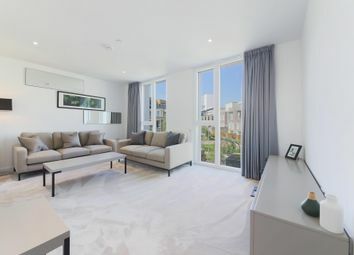 The property is conveniently located within a walking distance to the Greenwich town centre with its wide range of shops and restaurants along with the Royal Park of Greenwich, with an easy access to North Greenwich station (Jubilee line) by bus.